Have you ever seen the science experiment (or magic trick?) where you get water supercooled to where it isn’t frozen, but then it freezes when you touch it, pour it, or otherwise disturb it? Apparently, ice crystals form around impurities or disturbances in the liquid and then “spread.” A similar effect can occur in metals where the molten metal cools in such a way that it stays melted even below the temperature that would usually cause it to melt. [Martin Thuo] at Iowa University used this property to make solder joints at room temperature using Field’s metal (a combination of bismuth, indium, and tin). The key is a process that coats the molten metal with several nanolayers that protect it from solidifying until something disturbs the protective layer. If you search the internet for 12 volt to mains AC inverter designs, the chances are you’ll encounter a simple circuit which has become rather ubiquitous. It features a 4047 CMOS astable multivibrator chip driving a pair of MOSFETs in a push-pull configuration which in turn drive a centre-tapped mains transformer in reverse. Not a new design, its variants and antecedents could be found even in those pre-Internet days when circuits came from books on the shelves of your local lending library. [Afroman], no stranger to these pages, has published a video in which he investigates the 4047 inverter, and draws attention to some of its shortcomings. It is not the circuit’s lack of frequency stability with voltage that worries him, but the high-frequency ringing at the point of the square-wave switching when the device has an inadequate load. This can reach nearly 600 volts peak-to-peak with a 120 volt American transformer, or over a kilovolt if you live somewhere with 230 volt mains. The Internet’s suggested refinement, a capacitor on the output, only made the situation worse. As he remarks, it’s fine for powering a lightbulb, but you wouldn’t want it near your iPhone charger. If this video achieves anything, it is a lesson to the uninitiated that while simple and popular designs can sometimes be absolute gems it must not be assumed that this is always the case. I was in a fit of nerd glee the first time I used tooling board. I’d used MDF for similar purposes before, and I doubt I ever will again. Called Renshape, Precision Board Plus, or that green stuff people on another continent buy; it’s all the same extremely useful, unfortunately expensive, stuff. It’s hard to pin down exactly what tooling board is. Most of the blends are proprietary. It is usually a very dense polyurethane foam, sometimes by itself, sometimes with a fine fiber filler. What makes tooling board so good is its absolute dimensional stability and its general apathy to normal temperature swings. (It even comes in versions that can go through curing ovens.) It is impervious to humidity. It has good surface finish, and it machines perfectly without wearing down tools. The CNC set-up I coaxed precision molds out of. This stuff is really tops as far as machining goes. I got super precise molds out of a very basic CNC machine at the LVL1 hackerspace. Renshape cut easily at a high spindle speed, and put practically no load on the machine. Climb and conventional milling were equal load wise with no immediately perceivable difference in finish. In the end I hit the precision range of my cheap digital calipers: +-.005mm, when the temperature is right, the battery is a charged, and the planets align. I like to do resin casting when I get serious about a part. If you are making a master mold, there’s nothing better than tooling board. I’ve used both Renshape 460 and Precision Board Plus. Both impart a very light matte pattern, equivalent to a light bead blast on an injection mold. There’s no finishing required, though I mistakenly bought Renshape 440 at first and had to sand it a little to get the finish I wanted. Tooling board is great for masters in metal casting, and is often used in the industry for just that, especially if quick and accurate prototypes are needed. It’s also tough enough to last through a few rounds of metal stamping in the home shop. If you are doing lay-up for carbon fiber, fiberglass, or leather, this is also a very good choice. It will be unaffected by the chemicals, heat, and vacuum you may use in the process. It is tough enough hold alignment pins for proper set-up without premature ovaling. It is also a very good choice for vacuum forming. Tooling board is, unsurprisingly, really good for tooling. It’s a great material for soft-jaws, alignment fixtures, and assembly fixtures, especially if you are doing delicate precision assemblies. If you’re made of money, tooling board can be used for models, signs and props. It sands, shapes, and files extremely well. It bonds well to a lot of substances. It also takes paint very well with none of the absorption properties of wood or MDF. Most professional model shops will use it. The one big flaw of tooling board is its price — this stuff is expensive. There’s no good DIY version that I’ve scrounged up so far. If you’re making a mold master, a fixture, or anything where you need tooling board’s properties and you are likely to get a few uses out of the board, then it’s probably worth it. 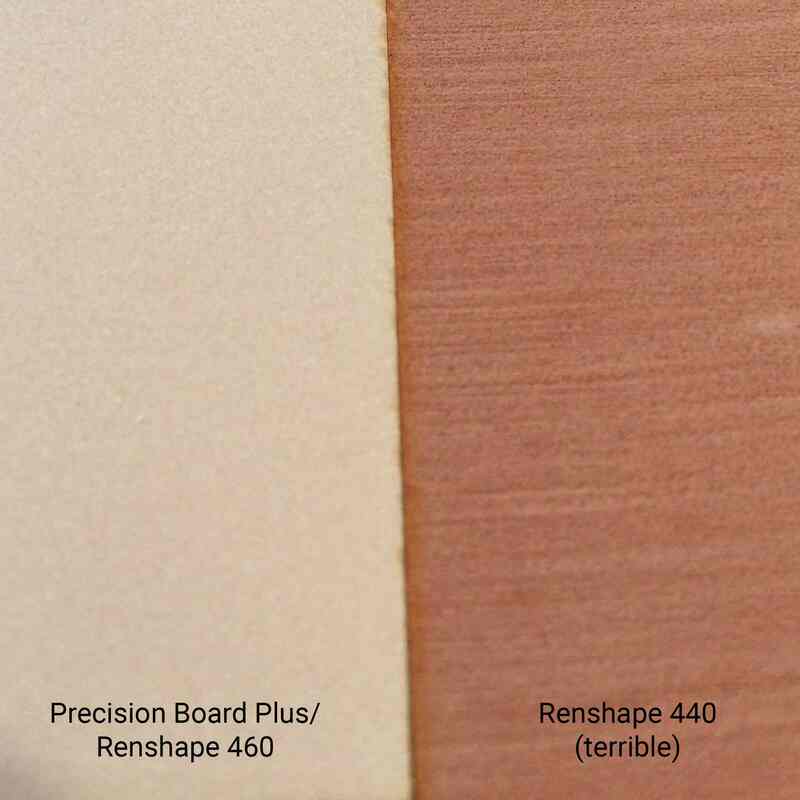 Also, be careful of sellers selling plain “Renshape” it is probably going to be the lower grade Renshape 440 and not the more expensive Renshape 460 (or equivalent), where you start to really see the surface finish advantage of the material. Tooling board is an industrial material. Typically you can call up a supplier and tell them what you’d like to do with it and they will be able to help. If you are making tools for carbon fiber quadcopter frame lay-up, let them know and they’ll have a formulation for that. If you are resin casting, there’s a formulation that gives superior surface finish. It’s a pretty common material in the industrial scene, but I don’t see it a lot on the hobby scene. This is almost certainly due to its cost, as well as a shortage of small quantity re-sellers. (If someone starts selling assorted sizes on eBay for a reasonable price you have at least one buyer in me.) However, after using it in the niches it is designed for, I really don’t use anything else. I used to hack MDF to fit, but MDF is awful to paint, has no dimensional stability, and dulls tools really fast. Are you a fan of tooling board? Have a good source? 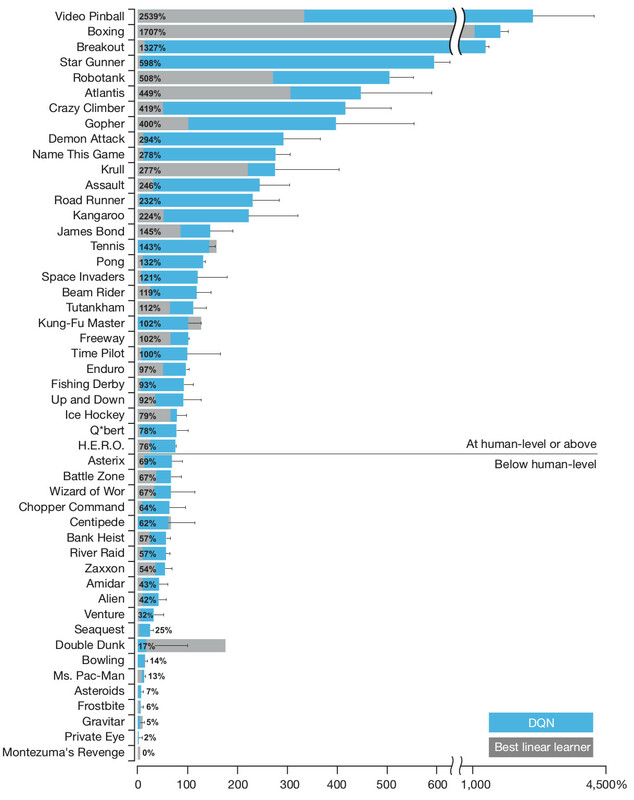 If you have anything to add, let us know in the comments. 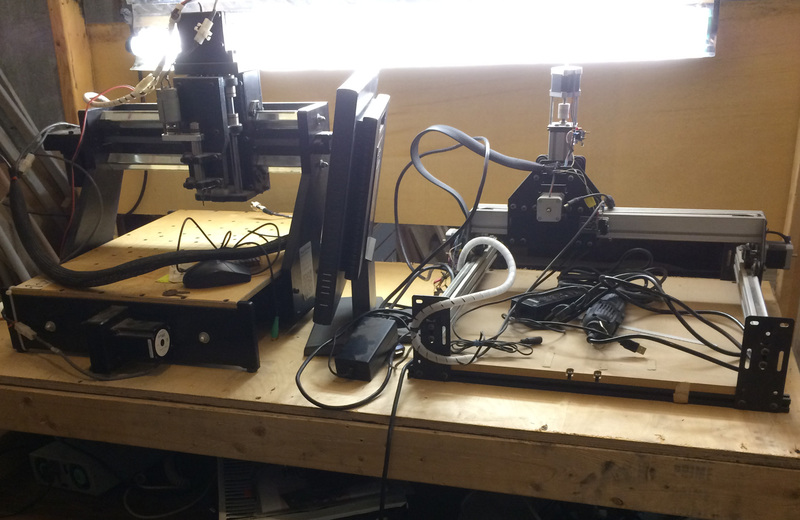 The fact that you’re reading Hackaday puts you into one of three categories: you wish you had a lot more tools, you’re on the way to a well-stocked workshop, or you’re trying to pass on your shop surplus to someone who will love it like you do. There’s now a perfect solution for the buy-upgrade-horde cycle we all inevitably fall into: the Tindie Flea Market. If you use something to make hardware, this is going to be the place to buy or sell it. Has that starter scope been collecting dust since you picked up not one, but two better models? We know you can’t part with it unless you know it’s not going to be thrown out, and this is the chance to find not just a good home, but an owner that will use and cherish it. This goes for all kinds of great tools. After all, how do you find someone to take that pick and place off of your hands? At launch, the Tindie Flea Market categories will include Adapters and Cables, Audio and Video, Batteries and Power, Bulk Components, Equipment, Fasteners, RC, and Small Tools. Maybe I’ll finally be able to find a home for that tube of power transistors I ordered years ago in the wrong package — and maybe even that long tape of EEPROM that I ordered in 1.8v instead of 3.3v. Time to start my listings and keep good stuff out of the landfill. Yet another great reason we were so happy to welcome Tindie to the Hackaday family. As the year of 2005 was drawing to a close, a website known as Myspace was basking in popularity. With millions of users, the site was the most popular social networking site in the world. It was unique in that it let users use HTML code to customize their Myspace page. Most of us, c’mon…admit it….had a Myspace page. The coding part was fun! But not everything was changeable with code. You could only upload up to 12 images and the Relationship Status drop-down menu only had a few options to choose from. These limitations did not sit well with [Samy Kamkar], a 19 year old hacker out of Los Angeles. It didn’t take [Samy] long to figure out how to trick the site to let him upload more images and change his relationship status to a customized “in a hot relationship”. After hoodwinking the Myspace site with some simple hacks, he realized he could do just about anything he wanted to with it. And this is where things get interesting. It took just over a week to develop a script that would force people who visited his page to add him as a friend. But that wasn’t enough. He then programmed the script to copy itself onto the visitor’s page. [Samy] had developed a self-propagating worm. The script went live as [Samy] went to bed. He woke up the next morning with 200 friends requests. An hour later the number had doubled. [Samy] got worried and sent an anonymous email to the webmaster warning of the worm. It was ignored. By 1:30PM that day, he had over 6,000 friends request. And like any good hacker worth his weight in floppy drives, his sense of humor had him program the script to also add his name to each visitor’s Heroes List. This angered many people, who deleted him from their page, only to get reinfected moments later when they visited another (infected) page. [Samy’s] script was raging out of control. As the evening closed in, his friends count had reached 919,664. It would top the 1 million mark just before Myspace took their servers offline to figure out what was going on. Two hours later, the site was back up. [Samy’s] profile page had been deleted. [Samy] had used a technique known as cross-site scripting (XSS) to pull off his hack. We’ll touch on XSS in a later article. For now, we’re going to stick to the basics – proper passwords and SQL Injection.